Some of the love we've gotten from our amazing couples. Thank you for making our wedding planning process so smooth! You have been more helpful than you could imagine! The engagement photos turned out amazing so I can only imagine these will too! Thank you for everything & for sharing our special day. We want to thank you so much for the amazing job you did on our engagement pictures and our wedding day! We LOVE LOVE all of our pictures and really had a hard time choosing between them! We feel honored to be featured on your new business cards! We will call you in the future for more photo needs! 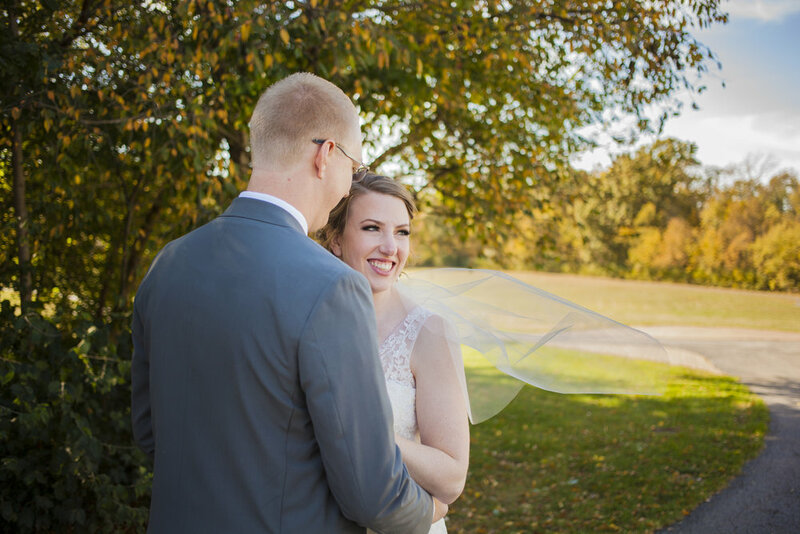 Your attention to detail, thoroughness and helpful scheduling made our wedding day effortless and “picture perfect!” You two make a good team – we are so happy that a random Google search led us to you almost 2 years ago! Thank you for capturing every moment of our big day, especially those we didn’t get to experience ourselves! We can’t wait to send referrals your way! Thanks to both you and Brendan for making our day go so smoothly! We are in love with the pics and can’t wait to see more! We love having talented friends! You guys are absolutely the best! 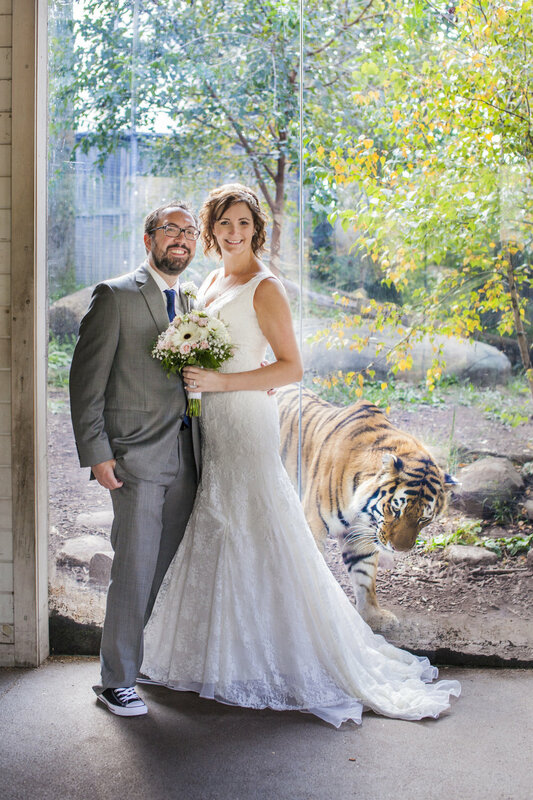 Thank you for making our wedding stress free and a day to remember ->(by looking at pictures… get it? ) 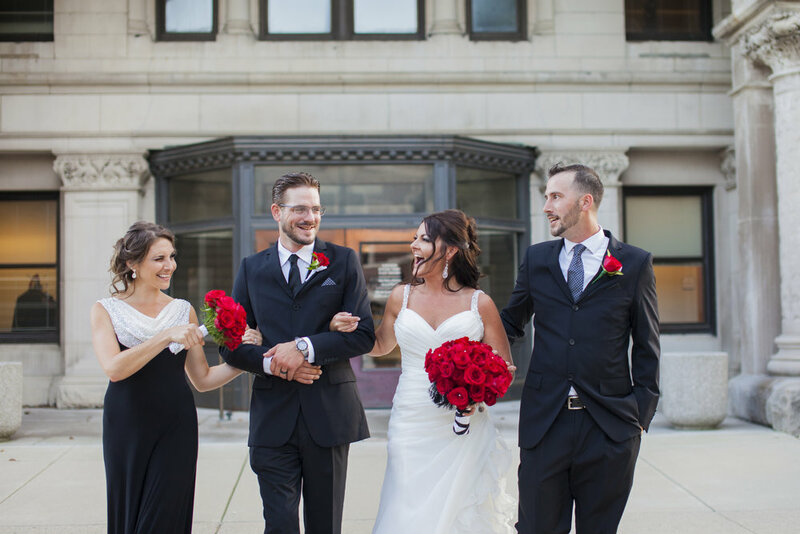 Our family and wedding party could not stop raving about your style and professionalism. Our work around the web and in print.